101+ WordPress Tips, Tricks & Hacks For Non-Techies is a practical “no fluff” e-course that will help you become a WordPress power user fast with no coding skills required and save you time and money in the process. Why WordPress Tips, Tricks & Hacks For Non-Techies? 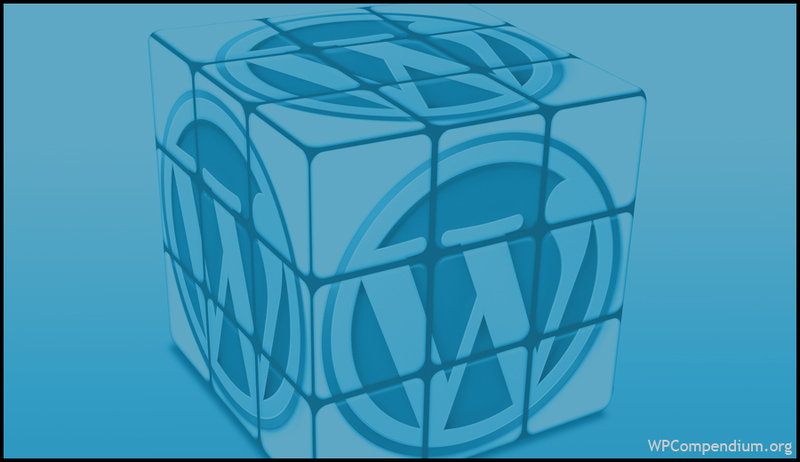 Search online and you will find hundreds of websites with tutorials on how to customize and add new features to WordPress. Most of these sites are aimed at technical users like web developers and require coding skills. Many WordPress users, however, are non-techies. They don’t want to become web developers or learn how to code, they just want a website that will help them grow their business and get better results online. The tutorials on WPCompendium.org contain so much information that users often miss out on discovering some of the real ‘hidden’ gems of using WordPress. 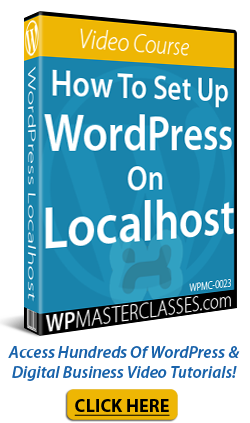 This e-course will help you become more aware of what you can achieve with WordPress at minimal cost and with no coding required. And more … without touching code! Not sure which of the above options you should take up? Then get both! Download the guide from Amazon and get instant access to all 101+ WordPress tips and subscribe to the e-course and get a new reminder with a tip in your inbox every day! Note: Even if you don’t own a Kindle device, you can still read the “101+ WordPress Tips” guide on your Apple or Android smartphone, tablet, or computer by downloading the free Kindle app from the Apple App store, Windows store, and the Android app stores on Google Play and Amazon. 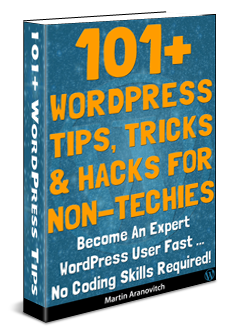 Originally published as 101+ WordPress Tips, Tricks & Hacks For Non-Techies.